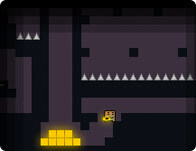 Get to the bottom of this mine and find your diamonds! Dodge falling boulders and don't dig your way into a corner! The dwarf miners want to mine as much gold as possible. Can you help them mine the gold? There is a lot... so much that this small dwarf village could become very rich! This amazing game will blow your mind, follow the directions and see for yourself! Spend some time with the stars!! Except without the tabloids, drug problems and public divorces. This beautifully addictive color-matching puzzle will have you seeing stars! 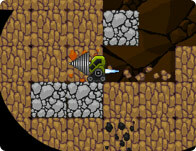 Defend your drill from lunar rovers as you mine the moon for gold! Use your claw and reel to mine gold and other treasures of the earth. 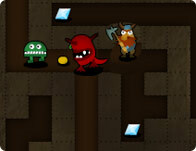 Exploit all the treasure in the mines, populated with harmful monsters in this exciting online game. 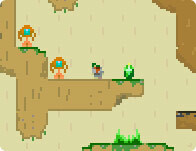 Collect the groups of 3 or more same gems and detonate them! Click on the last symbol added to the screen.